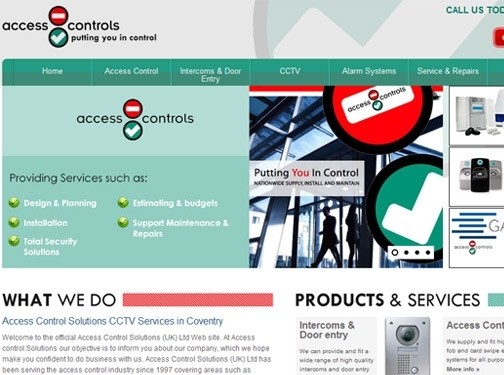 UK (Leicester) based company - established in 1997 - providing access control and alarm systems. Website includes details of solutions provided, areas covered, client list, news section, full company contact details. Signs of Trust rating: 3.5 out of 5.